Digitain, a leading casino and sports betting platform provider, has recently announced their brand-new collaboration with Greentube, the Novomatic Interaction division. Namely, through this deal, a great number of eminent slot games from Greentube will now be accessible on Digitain’s platform, ready for distribution to online casinos in Armenia. 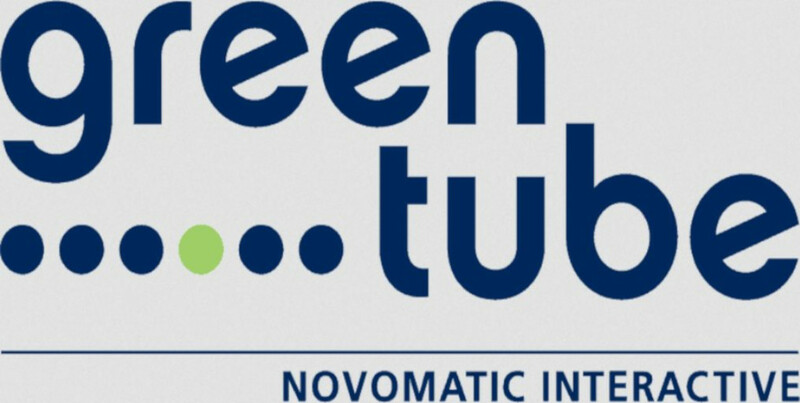 Greentube, which has been a partof the Novomatic Group since 2010, has a reputation of being the game-changerin the mobile and online gaming sector, always striving to reshape thelandscape of the industry. Greentube Head of Sales DanielLechner expressed his excitement over the partnership while also claiming thespeed of Digitrain’s technical integration has been one the fastest they haveever completed. On the other hand, Digitain has been known to provide solutions of outstanding quality to their partners. They are already collaborating with some of the biggest names in the industry, such as Microgaming, Quickspin, and many more. Suren Khachatryan, ChiefCommercial Officer from Digitain, shared the excitement. Khachatryan also revealed thefirst licensee to go live with Greentube will be Totogaming, one of Armenia’sleading iGaming operators. Armenian players will hence get the opportunity to enjoy in classic Novomatic slots such as Lucky Lady´s Charm Deluxe, Sizzling Hot Deluxe, Apollo God of the Sun and Book of Ra Magic, as well as other exciting gaming content. This newly-formed affiliationwill give many customers a chance to enjoy in the full experience of Greentubeentertainment through Digitain’s state-of-the-art technology.